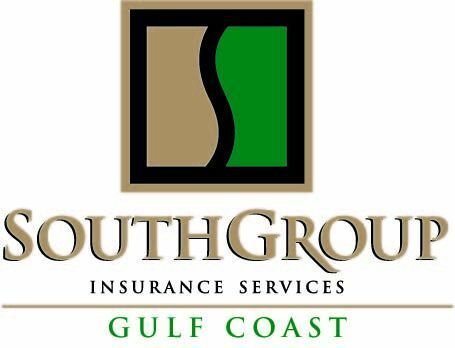 SouthGroup Gulf Coast - Your Trusted Choice: Baby It’s C-C-C-Cold Outside! Protect your home and pipes! Baby It’s C-C-C-Cold Outside! Protect your home and pipes! The Insurance Information Institute reports that winter storm are the third highest costing natural disaster. Thunderstorms and Hurricanes were second and first most costly. · Keep gutters cleared – remove sticks and debris to keep ice from backing up water which will seep into your home. · Remove dead branches and trim trees to avoid frozen falling objects. · Check steps and handrails for needed repairs to avoid slips and falls. · Caulk and add weather stripping around pipes and holes in outside walls or your foundation to keep ice or snow from damaging your home. · Add insulation to attics or basements to keep pipes from freezing or allowing snow to build up on the roof. · Clean your chimney and furnace to prevent possible fires. Keep fire extinguishers handy. · Know how to shut off the water pipes in the event your pipes break to prevent subsequent water damage. · Check your insurance policy to be certain you are adequately protected. Your Trusted Choice agent is available to assist you.